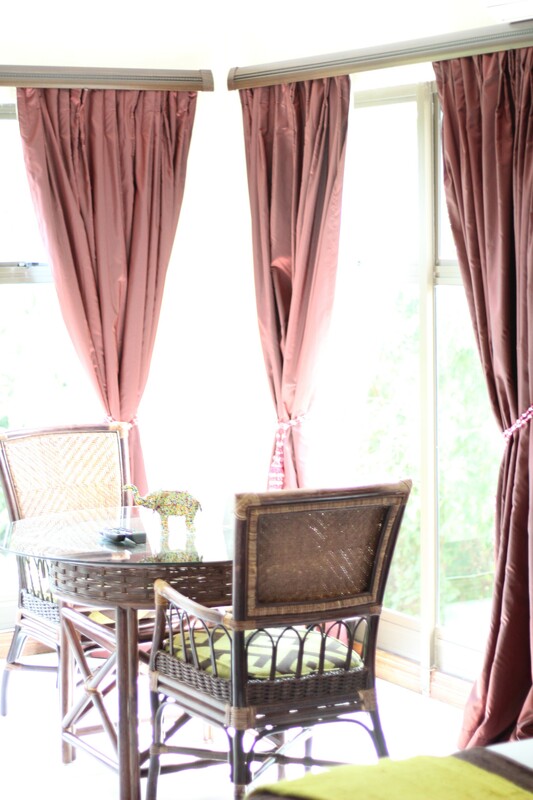 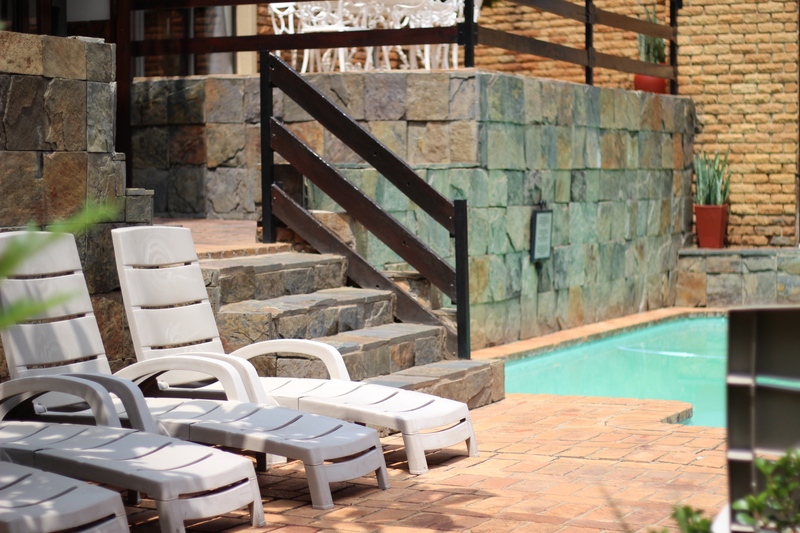 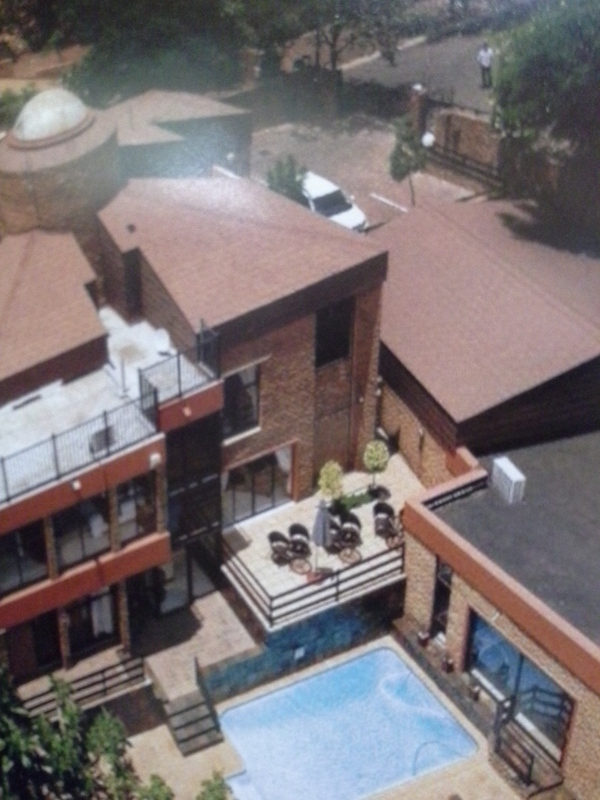 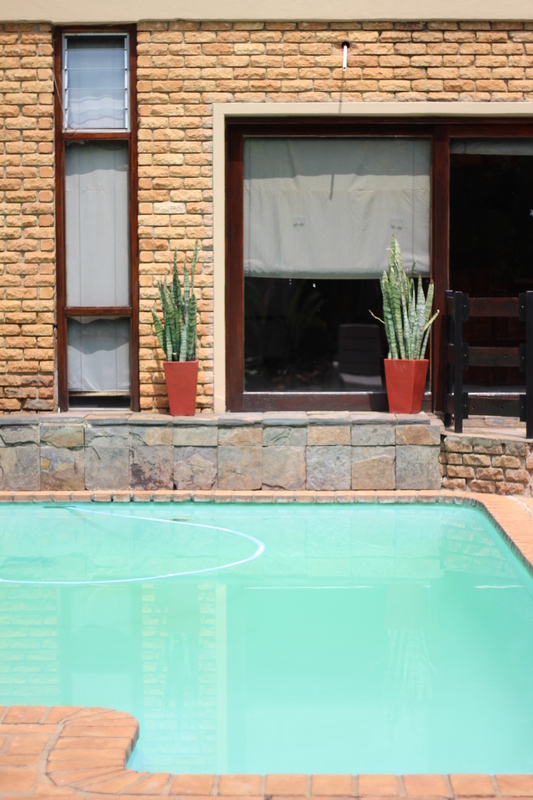 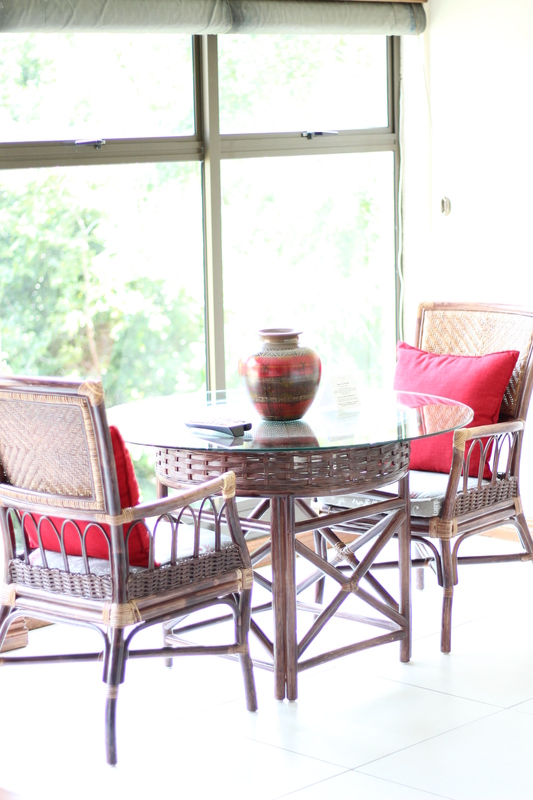 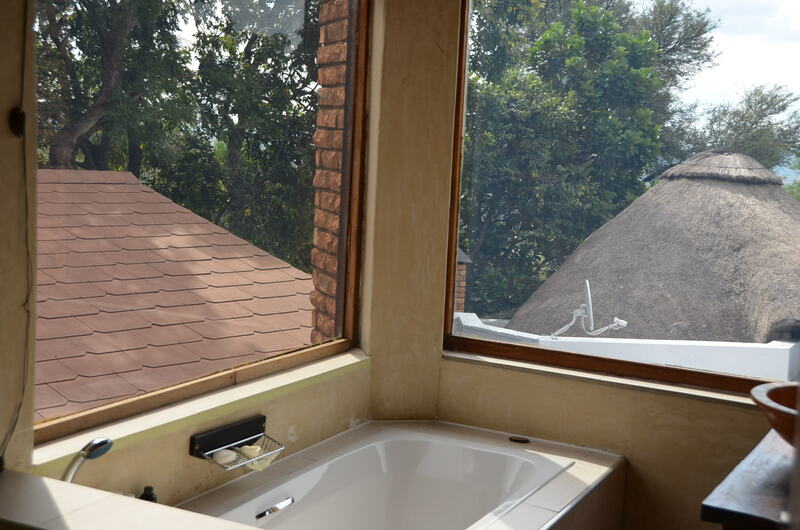 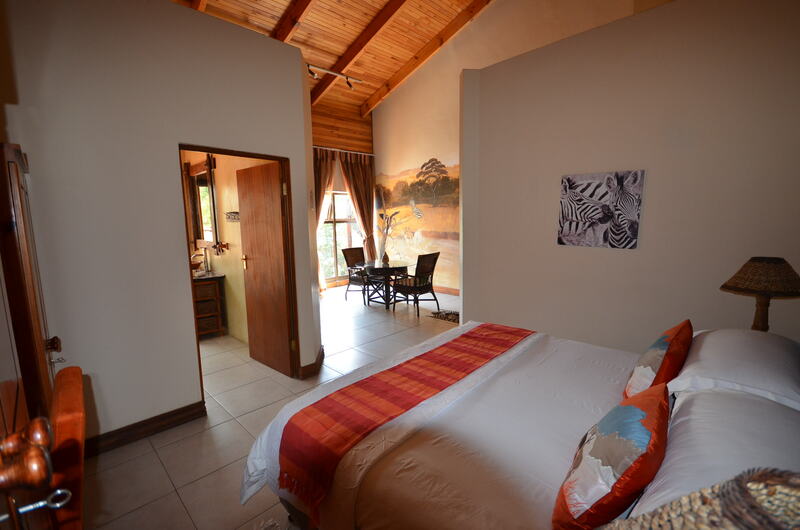 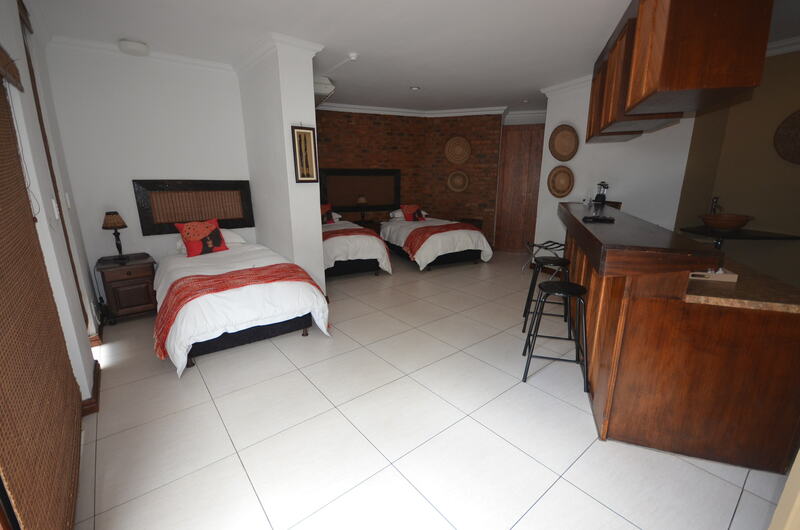 El Cazador Guesthouse, ideally situated in Pretoria North – Gauteng, provides a luxury yet affordable retreat for all of your accommodation needs. 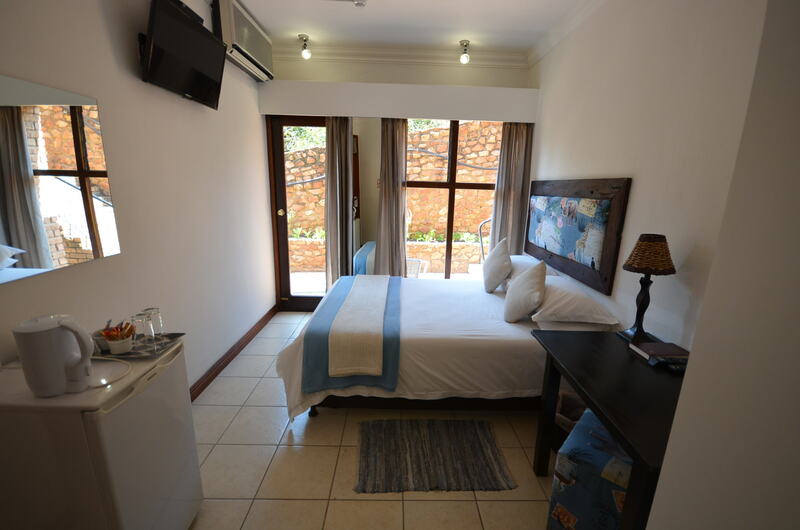 Boasting 9 stunning and spacious rooms, El Cazador Guesthouse offers everything you need for your short stay to longer term accommodation requirements when visiting Pretoria and the surrounding areas of Onderstepoort, Akasia, Florauna and Rosslyn. 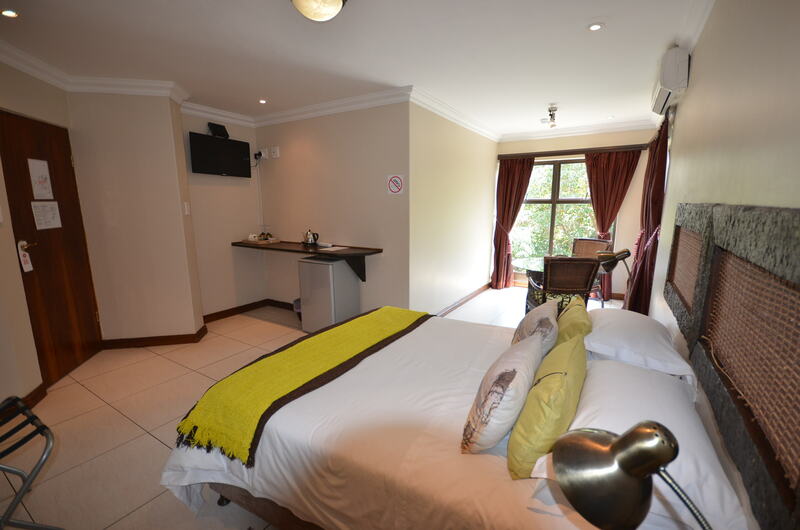 Whether you are visiting to enjoy the wildlife and game reserves, or you are here on corporate and business activities, El Cazador Guesthouse will provide you with the perfect accommodation venue for your needs. 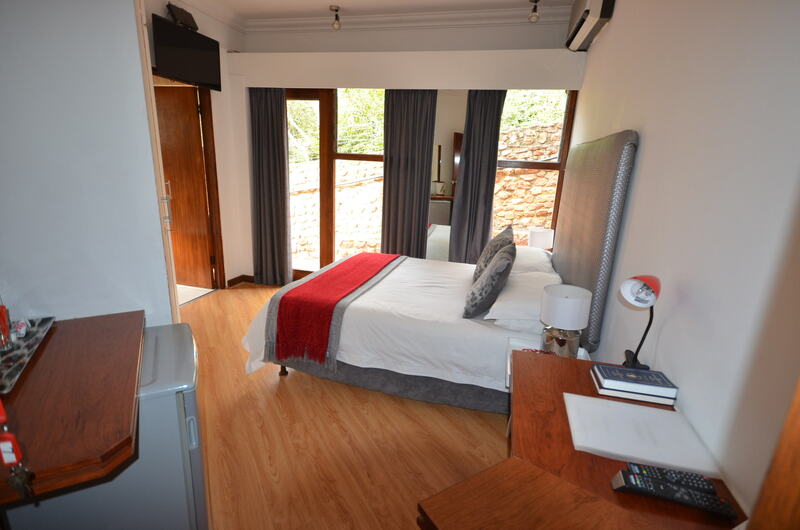 El Cazador Guesthouse accommodation provides you with a tranquil, quiet and relaxing atmosphere; coupled with excellent service from the trained staff and elegant state-of-the-art facilities, your visit to Pretoria will be a memory to savour for many years to come. 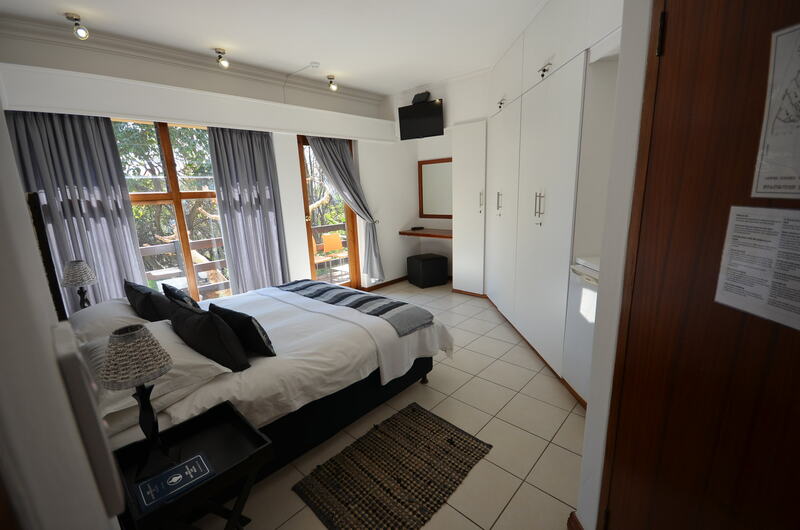 With all of the amendments of South-African hospitality, El Cazador Guesthouse Accommodation offers you the chance to enjoy your stay, whether for corporate business or pleasure, to the full extent. 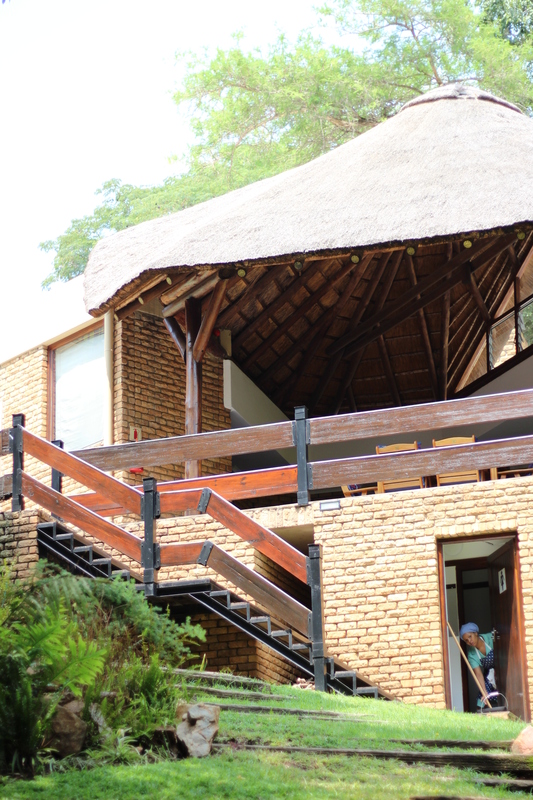 Bathe in the beautiful African Sun by our Swimming Pool and Decking area; or make the most of our spacious and open-plan Lapa area, equipped with a true South-African Braai (BBQ). 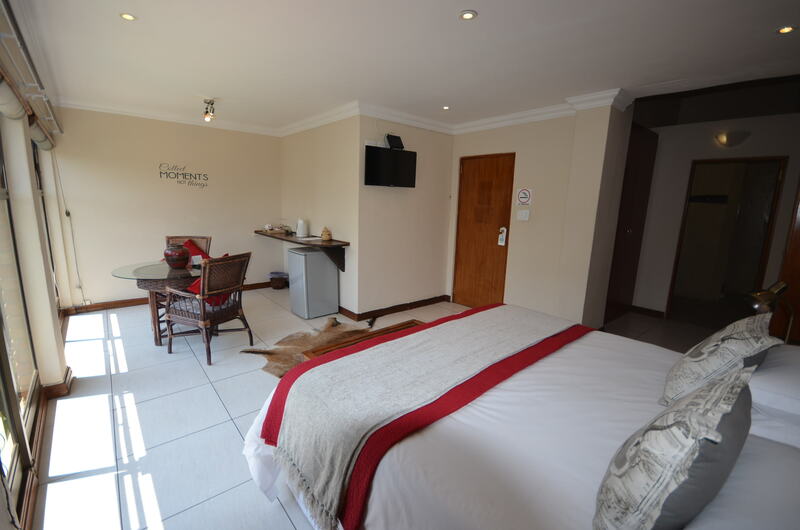 For further relaxation, sit back and enjoy our comfortable and stylish lounge offering HD Wide-Screen television with an extensive range of channels so you won’t miss out on all of those important shows and matches.